The smartphone is exclusive to Amazon in India. 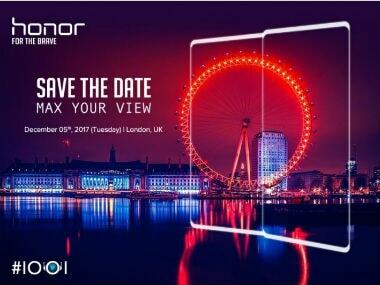 Honor has not officially announced the arrival of the Limited Edition smartphone here. 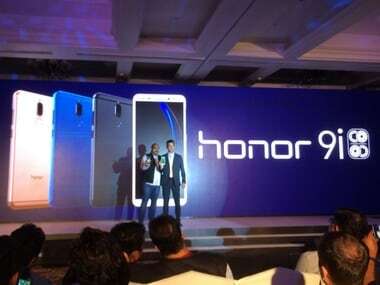 The Huawei Honor 9 Lite will be available in two variants, a 3 GB+32 GB RAM+storage combination and a 4 GB+64 GB combination. 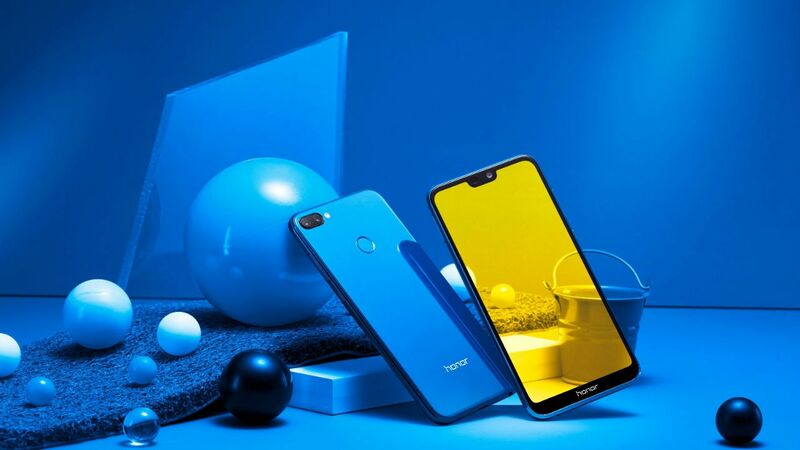 Huawei seems to be betting on quality and its dual camera technology with this budget to mid-range Honor-branded smartphone offering. 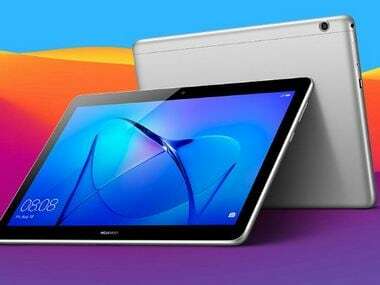 Honor Mediapad T3 tablet sports an 8-inch IPS display with 1200x800 resolution while the Mediapad T3 10 tablet is equipped with a 9.6 inch IPS display. 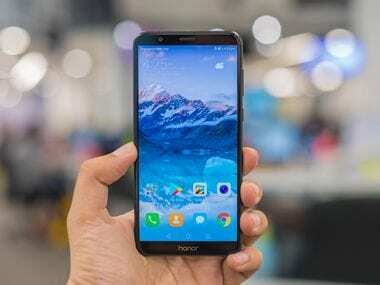 The Honor 9i is different take on the Honor 9 which launched in China in June, where Huawei has added a few more cameras and offers an 18:9 ratio FullView display with mid-range pricing. 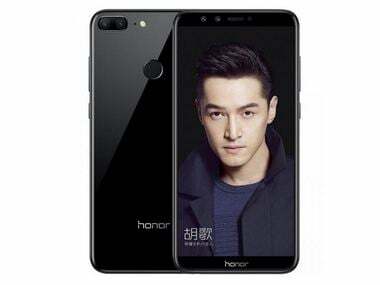 Considering its price the Huawei Honor 8 Pro will directly compete with the flagship OnePlus 5 model from OnePlus. 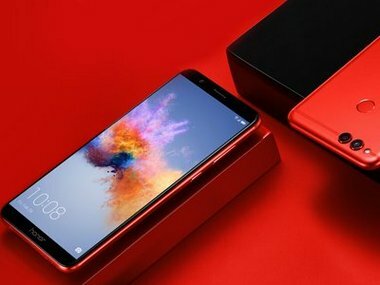 Smartphone maker Huawei has plans to increase focus on devices in the price range of Rs 10,000-20,000 in the Indian market.